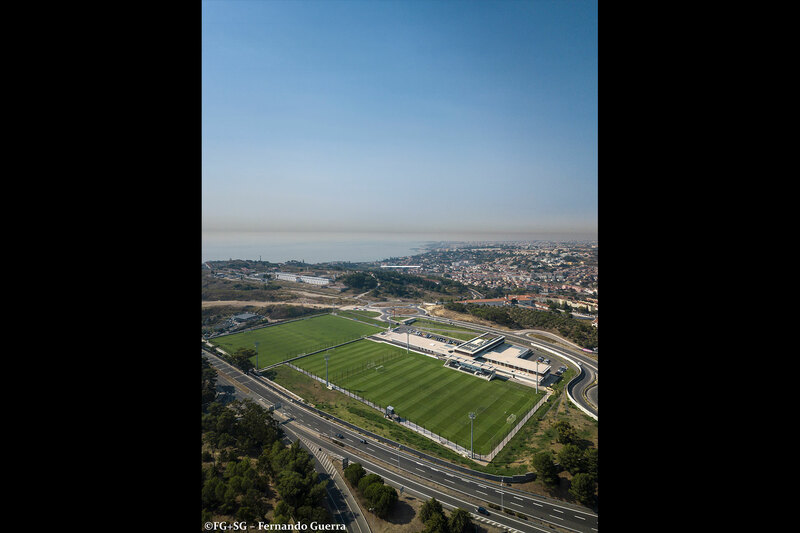 Federação Portuguesa de Futebol | RISCO – Projectistas e Consultores de Design, S.A. 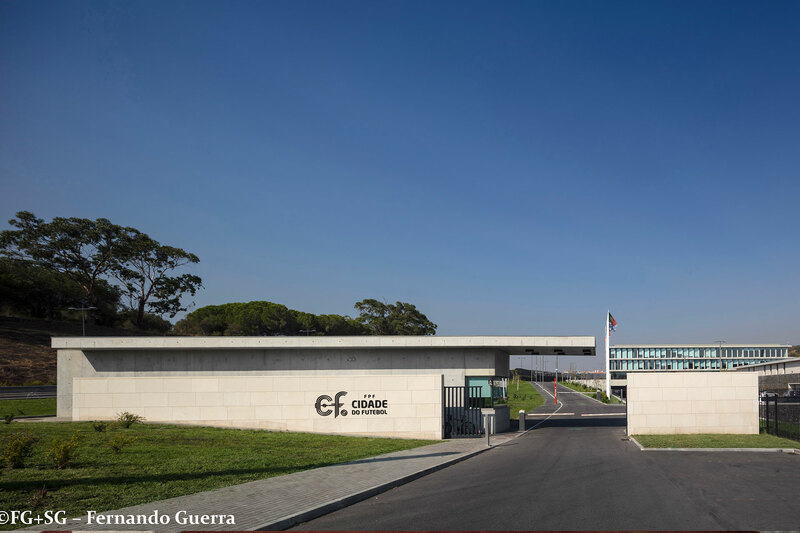 The City of Football is promoted by the Portuguese Football Federation (FPF) that includes training camps, internships center of the national soccer teams and also the headquarters of the FPF. 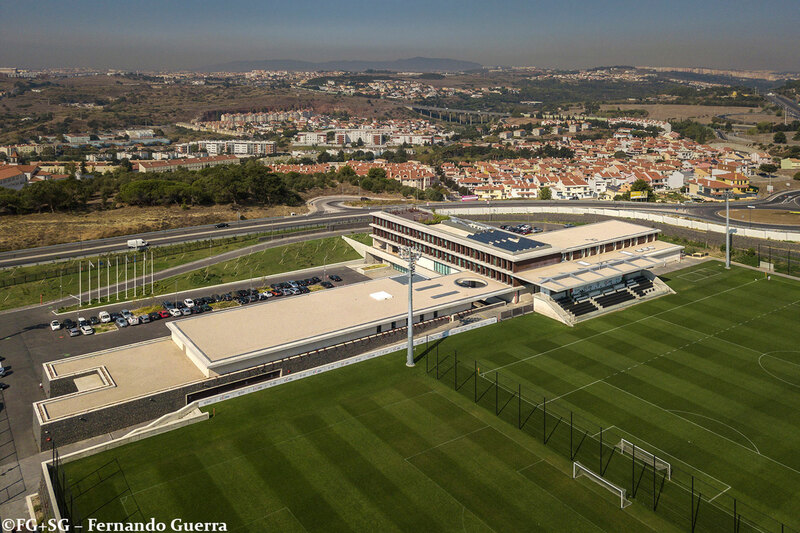 The City of Football is located in the National Sports Complex of Jamor, next to the National Stadium. It included three training camps, a training ground for goalkeepers, two gymnasiums, 11 spas, a whirlpool and other spaces and services with the possibility of training 125 athletes and their respective technical bodies. 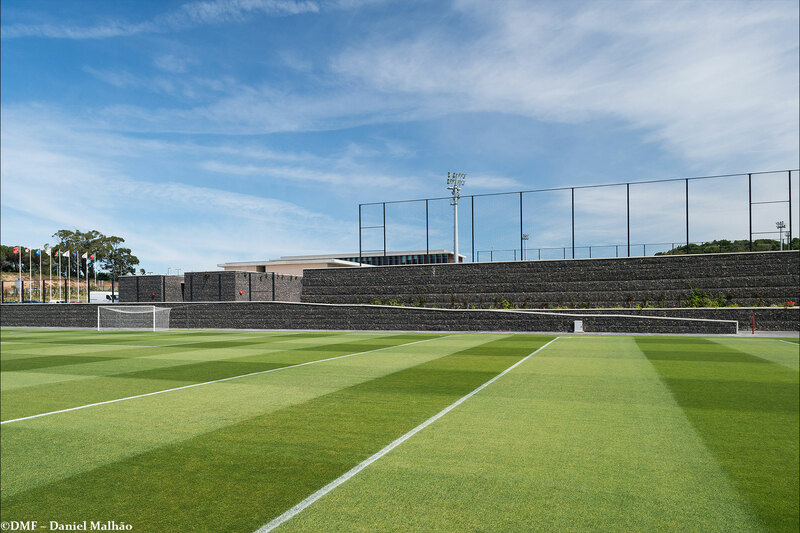 To build 32.000m2 of grassfields, it was necessary to excavate more than 100,000 m3 of land, to treat the foundation soils in order to ensure that they had the mechanical characteristics necessary.